Yet another story about an overpaid major league ballplayer on the wires today. The Giants signed back-up catcher Eli Whiteside to a one-year $ 600 K contract. That is the figure that Whiteside will earn if he makes the big league club. If he is placed on the minor league roster he will make $ 175 K next season. Another way of looking at this is that if Whiteside makes the minor league team next year he will be paid more than Willie Mays ever made in his prime years with the Giants. 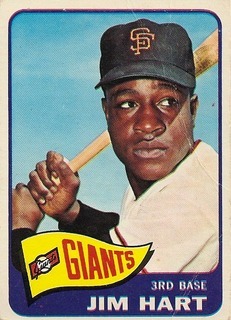 In fact Mays’ top salary with the Giants was $ 180 K in 1971-72. I wonder how Wille Mays feels when he hears that a back up catcher who hit .197 last year, whose lifetime average is a paltry .218 and whose game-used bats don’t even sell for $ 20.00 on EBAY stands to make more money in the minor leagues than he (Mays) made as the marquee player in the National League for twenty years ? The argument can be made of course that $ 180 K – when the adjustment is made for inflation – was worth far more in 1972 than it is nowadays. But how much more ? According to the US Govt official Consumer Product Index inflation calculator $ 180,000 in 1972 has the same buying power as $974 K in 2011. In other words, if Eli Whiteside can get his average over .200 in 2012 he will probably be making more than Willie Mays, inflation and all. All of this begs the question, what is wrong with America nowadays that a professional baseball player – even a lousy one – makes so much money ? 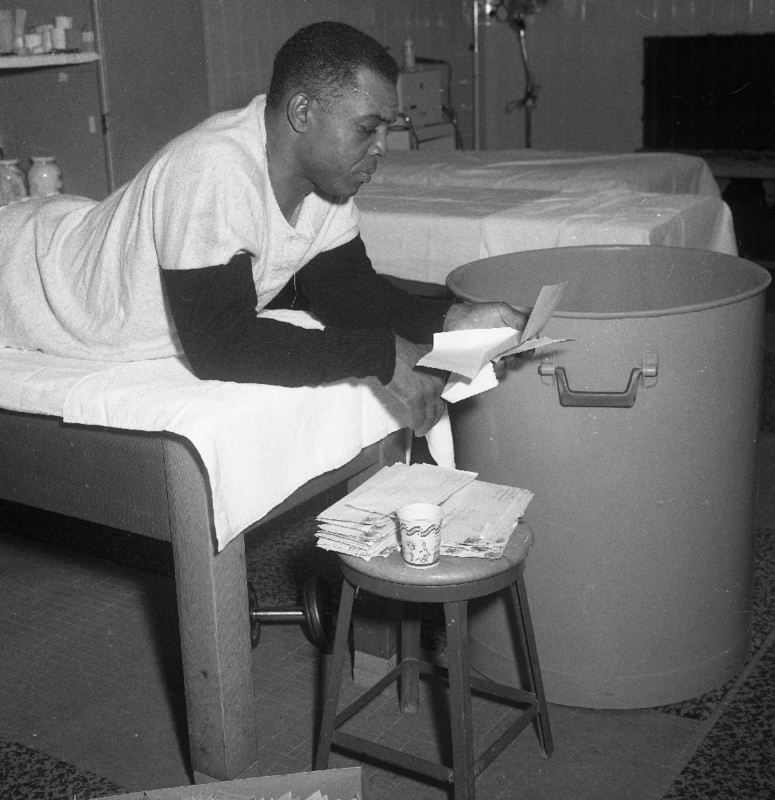 I was looking through my photos the other day and came across this picture of Willie Mays reading fan mail between games of a doubleheader sometime back in the mid-1960s. I think this picture says so much about how the game has changed. Writing fan-mail is a lost art for 10 and 11 year old kids nowadays. Indeed, the very term “fan mail” seems archaic when I use it here. I imagine that if a kid nowadays wants to send a message to a player they do so via Facebook or twitter, or one of the other bloated, solipsistic social media outlets. And you wonder if a player received a letter, would they even read it? Probably not. Players nowadays are far too wealthy and their time far too valuable to take the time to acknowledge individual messages from admiring fans. Can you imagine Alex Rodriguez on the trainers table at Yankee Stadium reading fan mail as Mays is here ? I certainly can’t. But back in Willie Mays’ day players read letters and answered them. 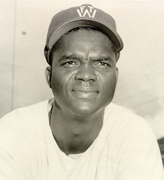 The expression on Mays’ face says it all: the game had humanitas back then. Boy, how times have changed. Well, the Giants won the World Series yesterday and so another baseball season comes to an end…in November. Alas. A San Francisco native who now lives in Tokyo, I was curious to read about the reaction of the city to this Championship. After all, this is the Giants first since moving to San Francisco since 1958. Judging from the accounts in the papers the celebrations were pretty tame; there were no riots, no vehicles were overturned or set on fire, there were no stabbings. This is San Francisco, after all and not Los Angeles. Yet baseball celebrations are not what they used to be. Take 1962 for example, when the Giants defeated the Dodgers in game 3 of their playoff series to head to their first World Series since moving West. 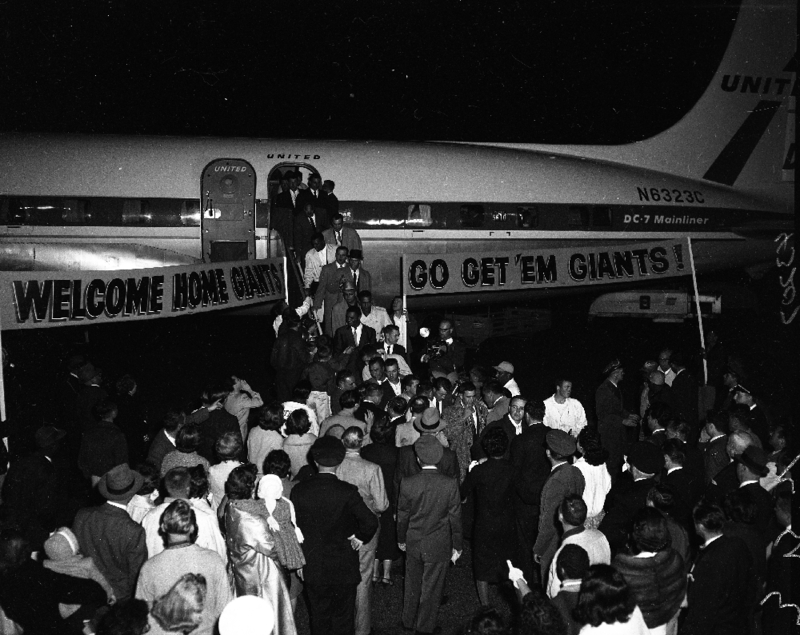 There were over 50,000 fans to greet the team at San Francisco International Airport as they arrived home from LA that night. The crowds spilled over onto the runway and not only the Giants charter but many other the flights had to be diverted. In fact, that used to be how fans would show their dedication – by going out to the airport sometimes in the middle of the night, in thousands, to greet the team as it returned home. 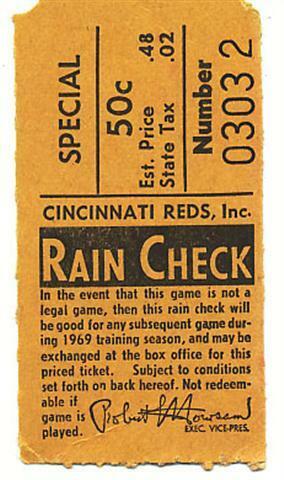 The broadcasters would even announce the flight details – numbers and times – so fans could plan their trip accordingly. It was incredibly exciting. How different nowadays when fans opt instead to riot, loot and burn vehicles. But thankfully not in San Francisco this year. Saw in this morning’s paper that Willie Davis passed away yesterday. 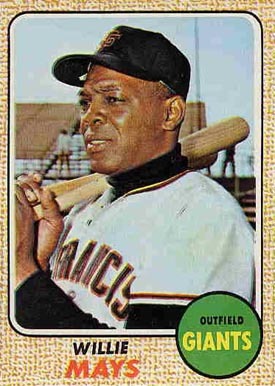 Even though I grew up in the San Francisco Bay Area a Giants fan, I always liked Willie Davis. Like my idol, Willie Mays, Davis played Centerfield and batted third in the Dodgers lineup. He was svelte and fleet as a gazelle but, unlike Mays, Davis did not generally hit for power. I remember going to a Giants Dodgers game in 1970 and the memory of Davis’s performance that day is seared into my memory. He was 4-5 with 2 singles, a triple and a home run. Maybe that is the day I became a Willie Davis fan. He went on to hit .305 that year and the next year was selected to the NL All Star team, one of two all-star selctions in his career. 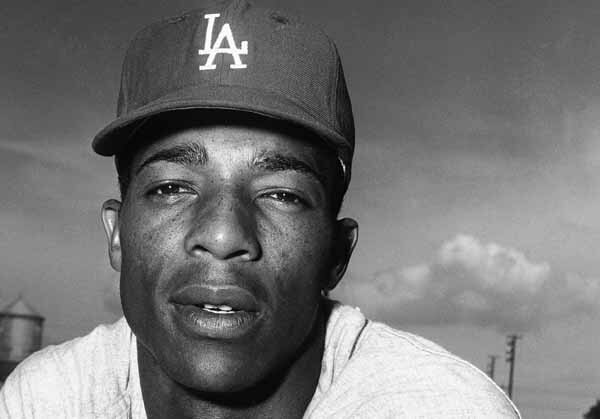 Still there was something sad about Davis’s career as he never quite fulfilled the promise of his early years and, despite a solid career, he is probably most rememberd by longtime Dodger fans for his fielding miscues in the 1966 World Series. Davis ended his career in Japan where he became a convert to Buddhism. Maybe in Buddhism Davis found the tranquillity he was never able to find as a ballplayer. For someone who hangs on to his Willie Davis memory there is serenity in that thought.